Dr. Ronald J Burke is one of Canada’s most prolific researchers, Professor Burke’s work has focused on the relationship between the work environment and the individual’s overall well being, and over the past forty years he has written articles for numerous academic and professional journals. 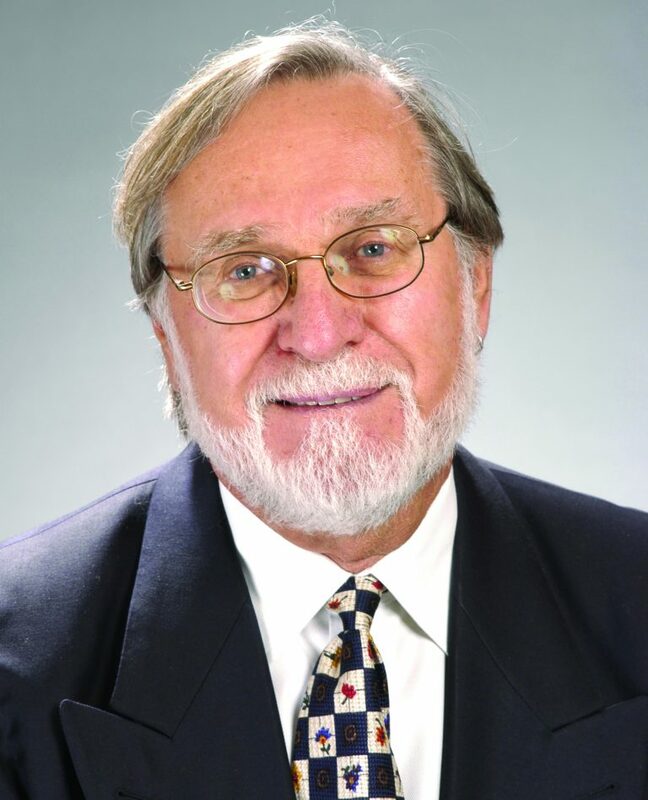 In addition to his research and teaching activities, Professor Burke was the Founding Editor of the Canadian Journal of Administrative Sciences. Burke has served on the editorial board of two dozen journals and has reviewed manuscripts for a dozen more journals. He has served as a member of two grants committees for the Social Sciences and Humanities Research Council of Canada, as Director of the PhD program in the School of Business at York University, and as Associate Dean Research, with the Schulich School of Business at York University. He has participated in research conferences in North and South America, the UK, Europe, Asia and Australia. He is a Fellow of the Canadian Psychological Association. Professor Burke previously held the Imperial Life Professorship in Organizational Behavior and was a Senior Research Fellow at the National Centre for Management Research and Development, Ivey School of Business Administration, The University of Western Ontario. As holder of this Professorship, he started the Women in Management Research Program at Ivey. Professor Burke earned a BA from the University of Manitoba and an MA and a PhD, from the University of Michigan. After completing his PhD in 1966 Professor Burke taught for two years at the University of Minnesota, following which he joined the School of Business at York University in Toronto. Burke has published over 500 journal articles and book chapters and presented over 500 papers at academic conferences around the world.